This topic contains 2 replies, has 2 voices, and was last updated by Seth May 5, 2015 at 2:54 pm. Brand new in protective tube. Still has plastic on the handle. I paid $229. Asking $169 shipped. The Reaper series proves that price along does not determine value. 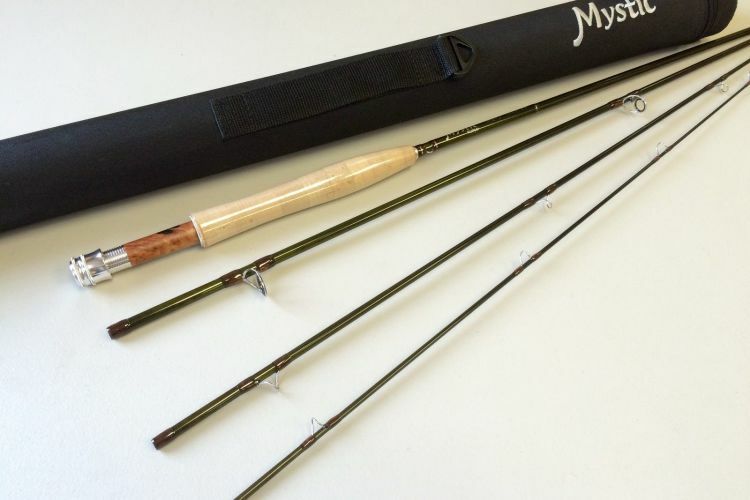 The Reaper is a true tip-flex, fast action rod with performance characteristics similar to those found in more expensive fast action rods available on the market. By utilizing modern multi-modulus layups. 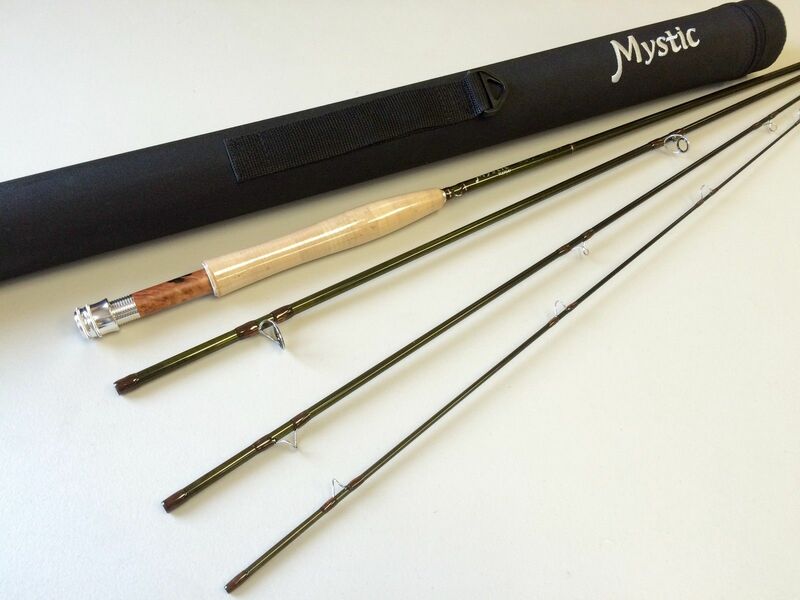 Mystic has created a rod with a very supple tip capable of protecting light tippet while at the same time delivering immense power through the middle and the lower section of the blank. Has this rod been sold?